• The use and distribution on-site renewable energy. • Redefine what it means to live energy independent. • Buildings with highest indoor air quality and standards. 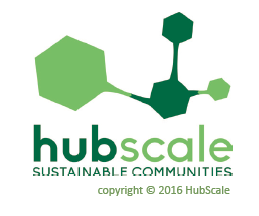 • Integrated project delivery models and collaborative community engagement.